For a long time now, Iuventus Medical Center has been helping people from Las Vegas and other parts of Nevada to increase their levels of wellness. One of the ways our company can help you is by prescribing Vitamin D injections. Vitamin D is a fat-soluble vitamin that is rarely found in the foods we eat, and often it has to be added to food or consumed in other ways. Another method of getting Vitamin D is by partaking in outdoor activities. When ultraviolet B rays touch your skin, a reaction happens in your body that produces this badly needed vitamin. Sometimes, however, we do not get as much of this nutrient as our bodies need. There also may be certain medical problems you are having that require you to take supplements. Our company can prescribe you vitamin injections that are guaranteed to stimulate and reinvigorate your body. 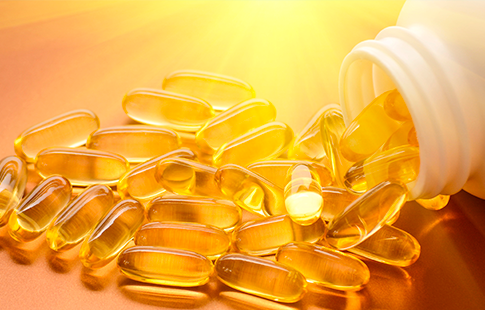 Not getting enough Vitamin D has been shown to be a cause of obesity. 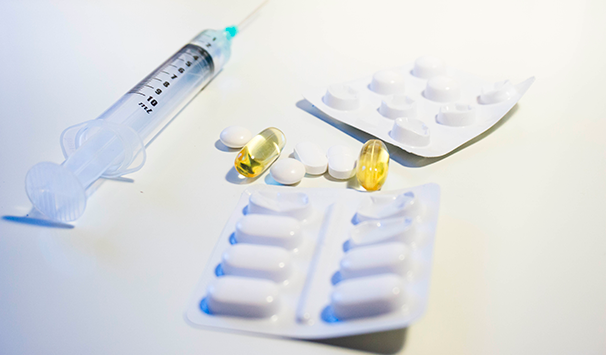 If you are trying to lose weight, taking Vitamin D injections for weight loss can help you to regain your old form. Studies in Italy compared two groups of people in their efforts to lose weight. One control group took Vitamin D while the other did not. The control group that took supplements lost weight faster than those not taking them. If you want to shave off a few pounds quickly and efficiently, the medical staff at Iuventus Medical Center can make sure you get the injections you need to do just that. If you are not getting enough Vitamin D, you can be increasing your risk for inflammatory diseases, such as rheumatoid arthritis. Studies undertaken as recently as 2018 showed that people who do not get enough of this essential nutrient are substantially increasing their risks for developing rheumatism. Complications from rheumatism can result in the onset of osteoporosis in seniors, which is why consuming this vitamin is necessary if you want to maintain your health. 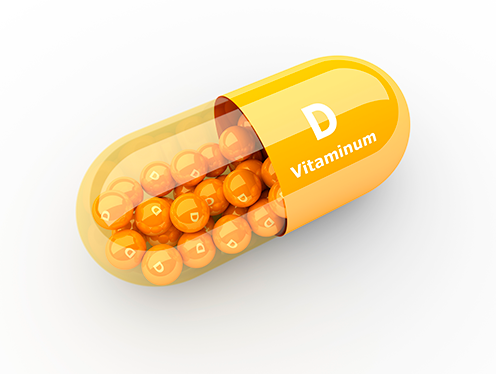 There is a growing body of medical evidence that shows hair loss is caused in part by Vitamin D deficiency. This vitamin is essential in stimulating the hair follicles, and if you do not get enough, you could experience hair loss as a result. Alopecia areata, an autoimmune disorder that causes patchy hair loss, has been linked to not getting enough of this nutrient, as well. Our Vitamin D injections for hair loss can help you regrow a full, new head of hair so that you can have that old confidence of your younger days back. Vitamin D Injection costs from Iuventus Medical Center are reasonably priced. They are so low that you will be able to pay out of pocket without having to go to your insurance company. If you would like to learn more about how we can help you, please contact us to schedule an appointment.